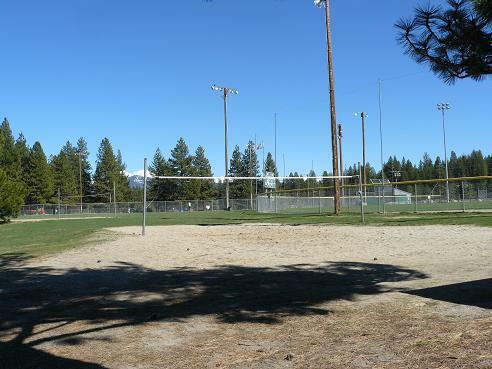 The Truckee River Regional Park offers 62 acres of Park Facilities! 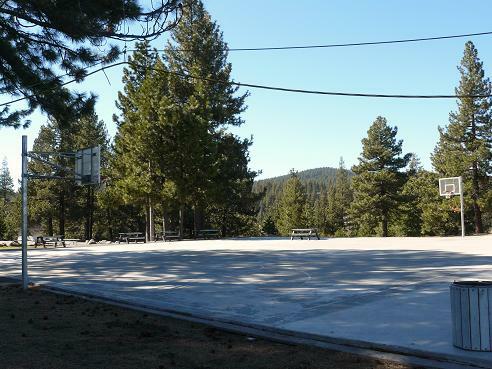 The Truckee River Regional Park is located at 10050 Brockway Rd, in Truckee, California. 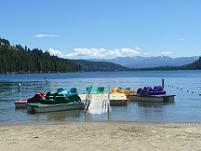 It is the largest of the Truckee Parks, and covers 62 acres. 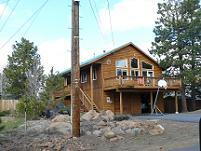 It is conveniently located just 1/2 mile south of the Downtown Truckee area on Highway 267. 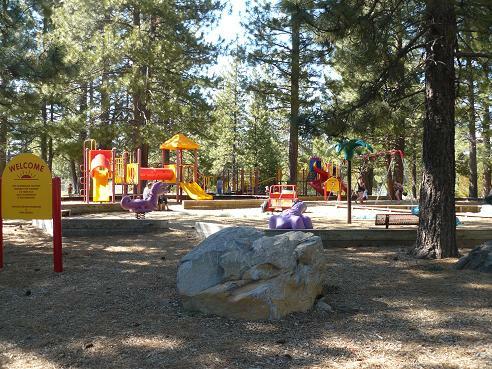 The park is the site of many of the Truckee Summer Activities and is the location of the Truckee Donner Recreation & Parks District summer Kids Camp programs, which both of my kids attended and loved! 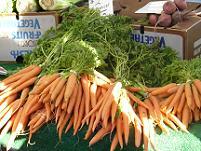 The park is also home to the summer farmers market from June to October, and the summer music concert series! 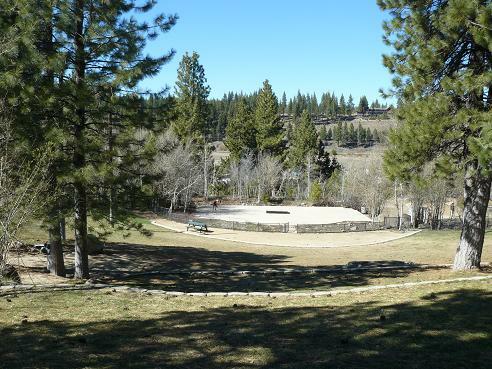 Amphitheater - officially "Salty Gebhart Amphitheater" - home to the Truckee Summer Music Concert series, this landscaped amphitheater provides lawn seating that looks down on the stage, above the Truckee River. 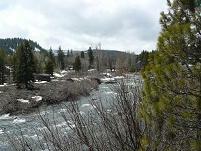 Disc Golf course - this is an 18 hole course that overlooks the Truckee River. 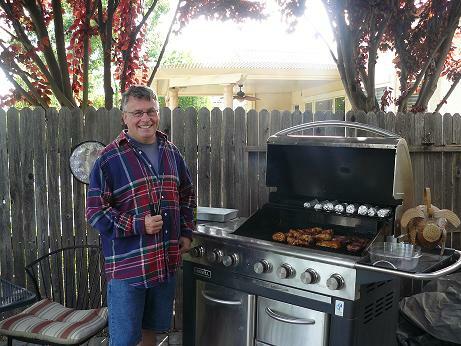 Bring your own disks! 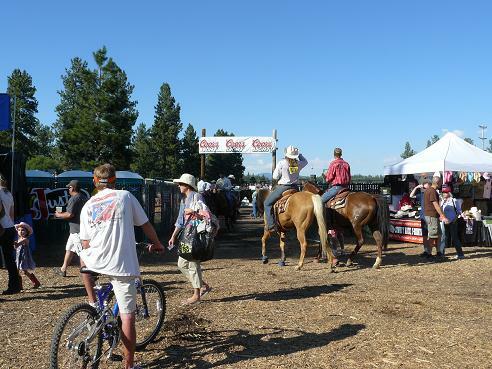 McIver Rodeo Arena - regulation-size arena seats up to 4,000 and may be rented for rodeos, such as the annual Truckee Championship Pro-Rodeo, concerts & special events. 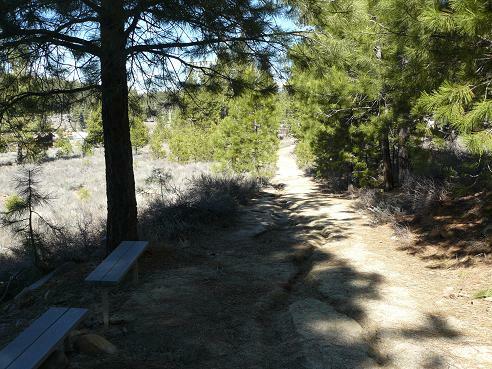 River Trail - provides a connection to the Truckee River area of the park where you can walk or fish. 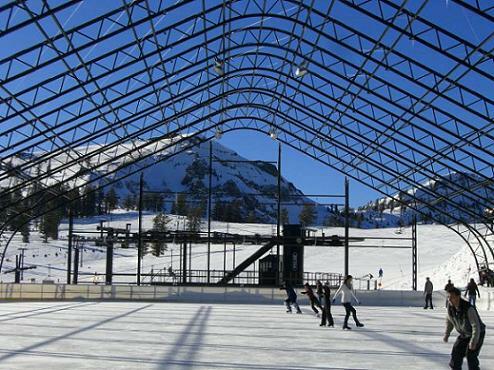 Skate Park - Open daily from dawn to dusk. 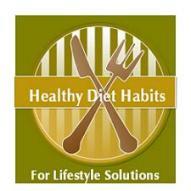 Free to use! 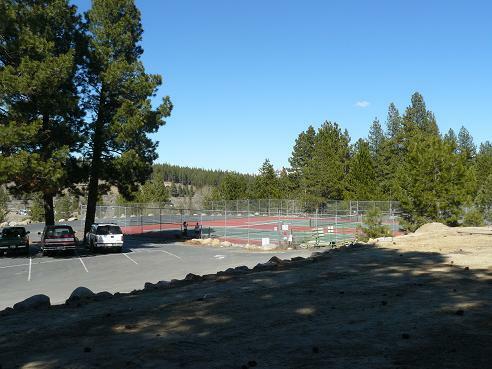 Tennis Courts - there are two of them, towards the back of the park by the Amphitheater parking lot. 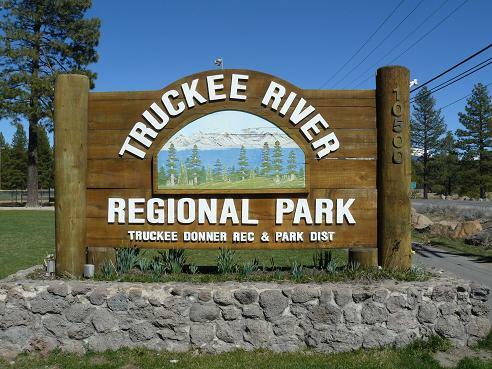 The majority of the Truckee River Regional Park facilities may be rented out up to two weeks in advance, by filling out a Rental Application with the Truckee Donner Recreation & Park District. 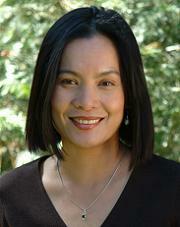 From May 1 - October 31st each year, you may bring your dog(s) to the Regional Park if they are leashed at all times. 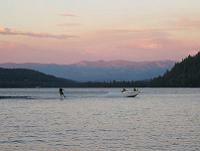 This Town of Truckee ordinance will be strictly enforced! 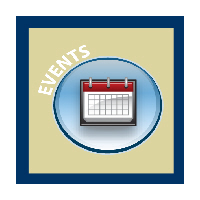 From November 1, through April 30th, you may let your dog off of their leash, providing that they are under strict voice and visual control. 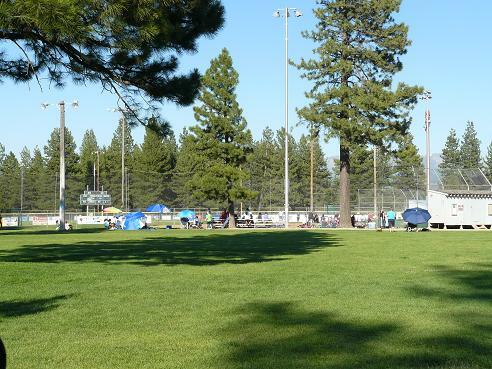 We used to bring our dogs to a lot of the Little League games that Ryan played in to social the dogs when they were puppies. 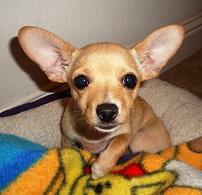 They were so adorable that they got lots of attention!